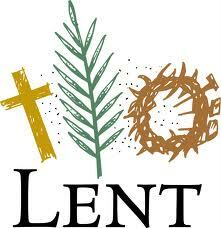 Today is Ash Wednesday and signifies the start of Lent. Lent is usually the time when Christians remember the 40 days and nights Jesus spent alone in the desert without food being tempted by the Devil. Thus , in the coming days leading to Easter, while remembering the sacrifice and the resurrection of our Lord Jesus, let us also reflect on our spiritual faith and life. Full Fast – Drink only liquids (you establish the number of days). 3-Day Fast – This fast can be a Full Fast, Daniel Fast or give up at least one item of food. Digital Fast – Disconnect your Facebook, Twitter. Some examples here.